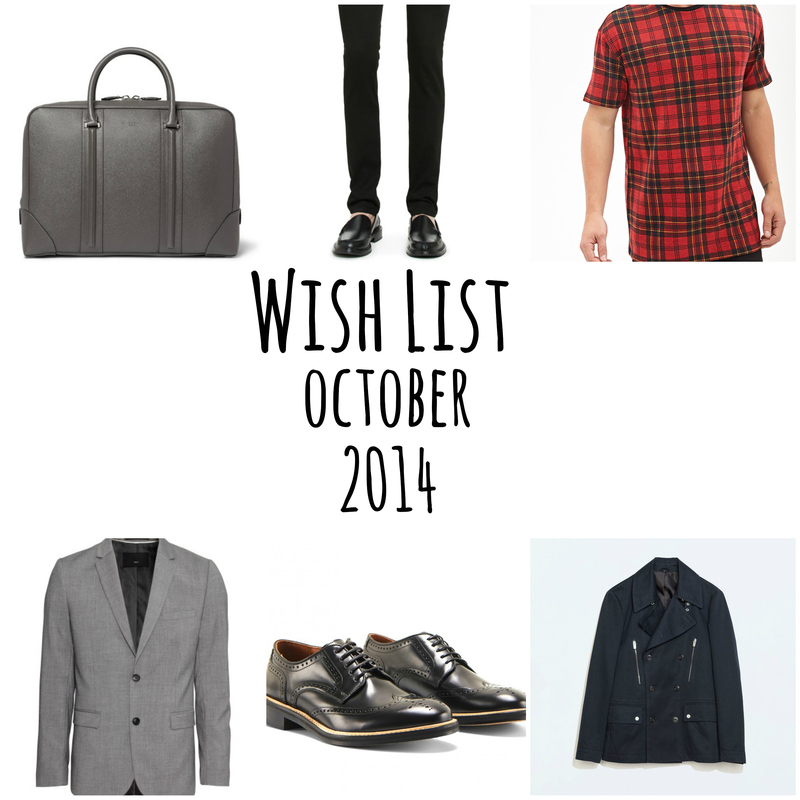 Okay guys it has been a while when I post a wish list. Busy busy. But I found some time and selected some of my favorites! 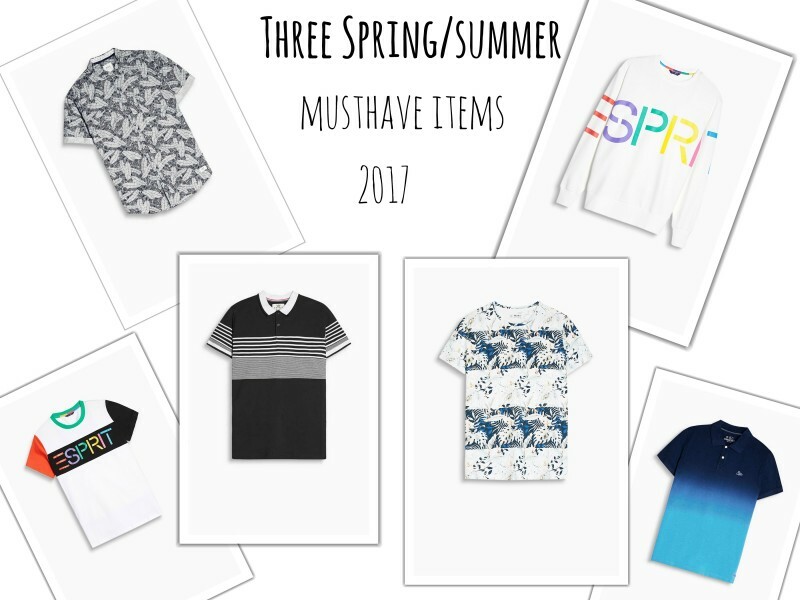 My first item is this amazing t-shirt from Forever 21! 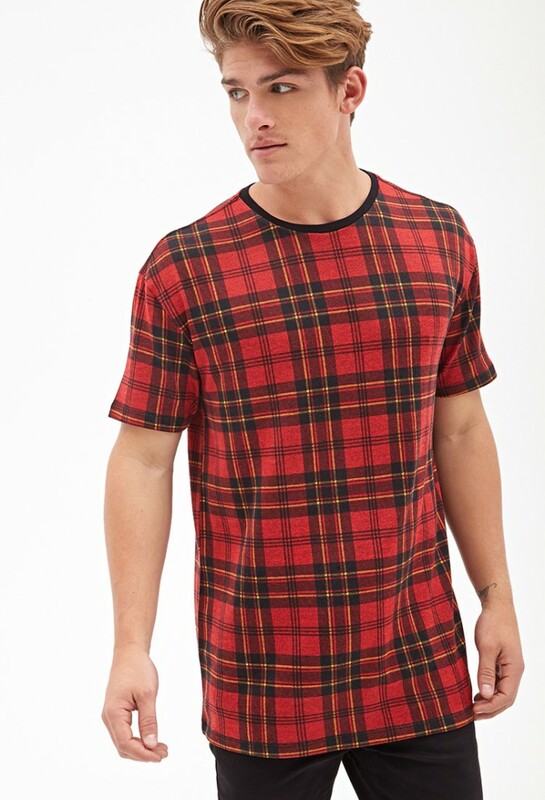 I still like the TarTan trend. How cool is this one. 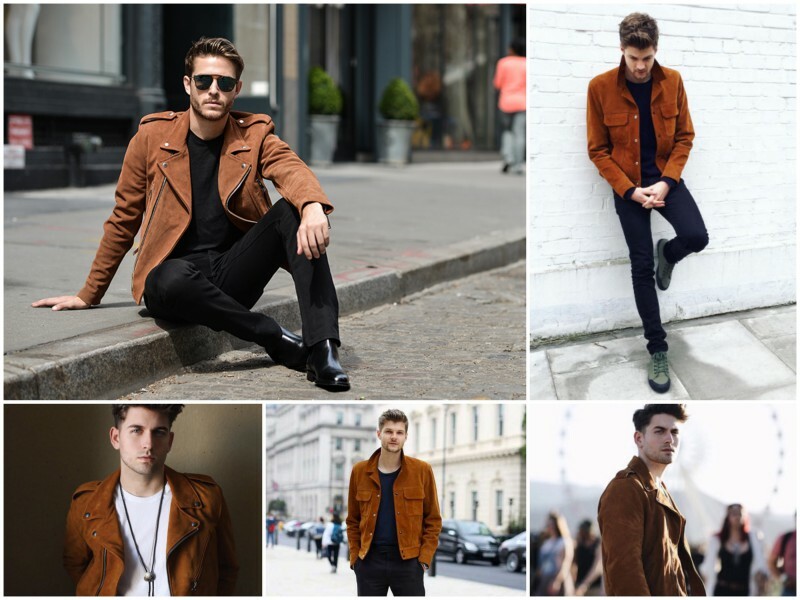 Totally something different that I usually wear but with a blazer it’s perfect. As you may know, I like darker jeans. I think that suits me more that a lighter jeans. 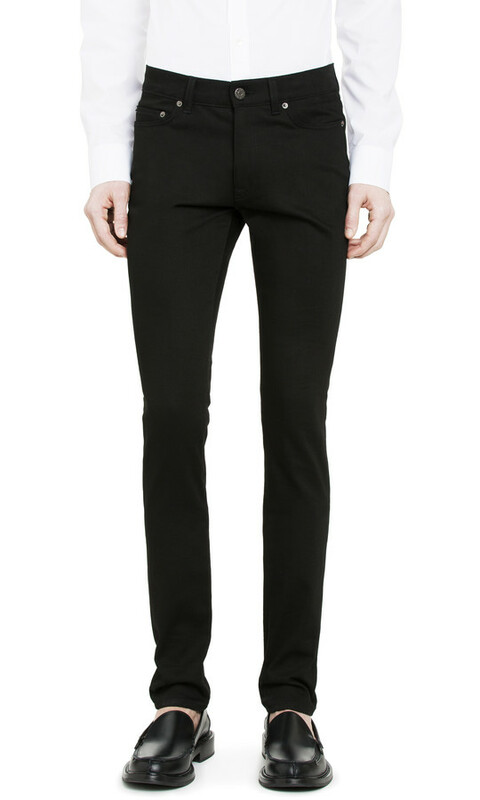 But this jeans is from Acne Studios. Since I discovered Acne everybody says that their jeans are awesome. This jeans is really high on my wish list and maybe I’ll own a pair in the future. Also I wear a lot of black and blue blazer. 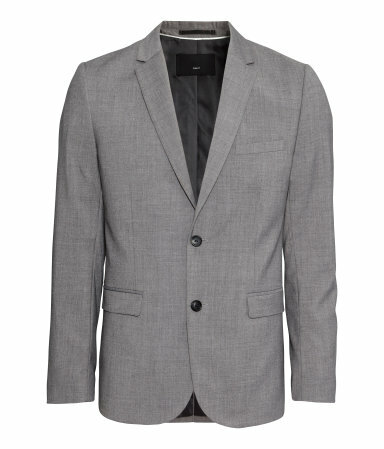 Lately I’ve an obsession for grey blazer. This one is from H&M. I think I just need an grey blazer in my wardrobe. Cause it’s almost Autumn. I need a new coat. 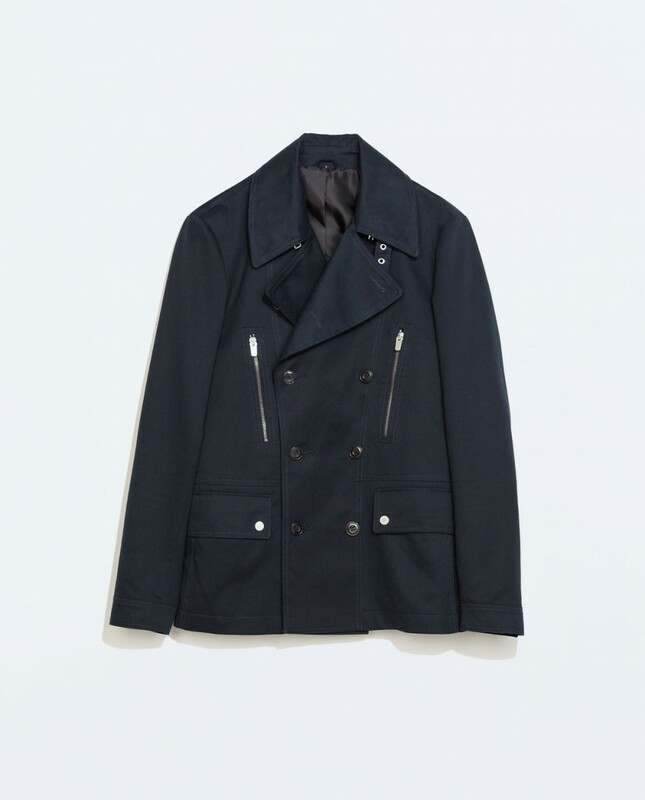 This one looks like a trenchcoat but it’s shorter. I think I prefer a shorter one. Also like that the coat is double breasted. The coat is from Zara. 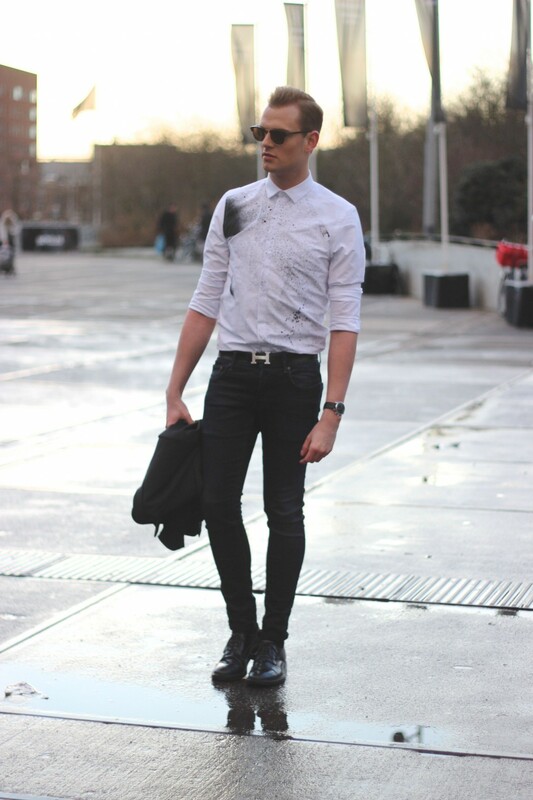 The Grid print it totally a trend by bloggers. And of course I like it as well, but it’s really hard to find for men. Thank god there is Asos. 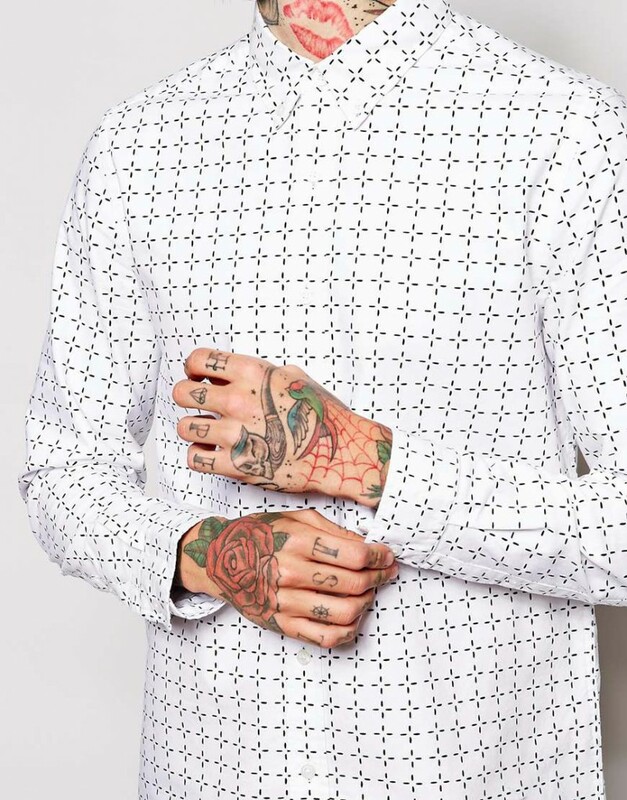 When I can’t find things that is a trend for women Asos also has it for men! I’m really picky when I’ve to choose a bag. It has to be classic and I have to mix it with every outfit. 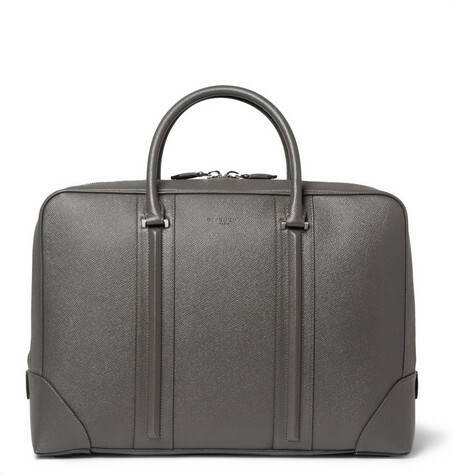 This one from Givenchy screams my name, but yeah every boy needs something to dreams of right? Cause it is really expensive. 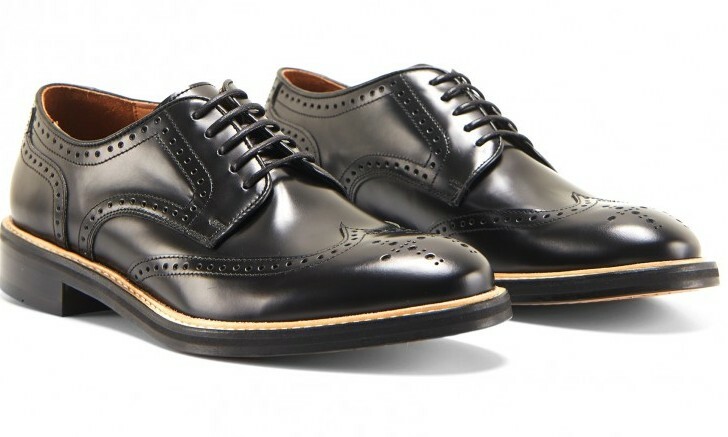 Last but definitely not least are the brogues from HOPE STHLM. When I bought my first brogues I’m totally obsessed with them. It suits my style at the moment. 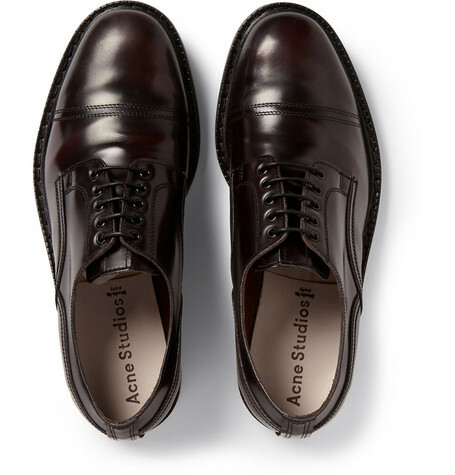 Also I REALLY love the burgundy shoes from Acne Studios. I know I’ve them in black but this color. I need it. 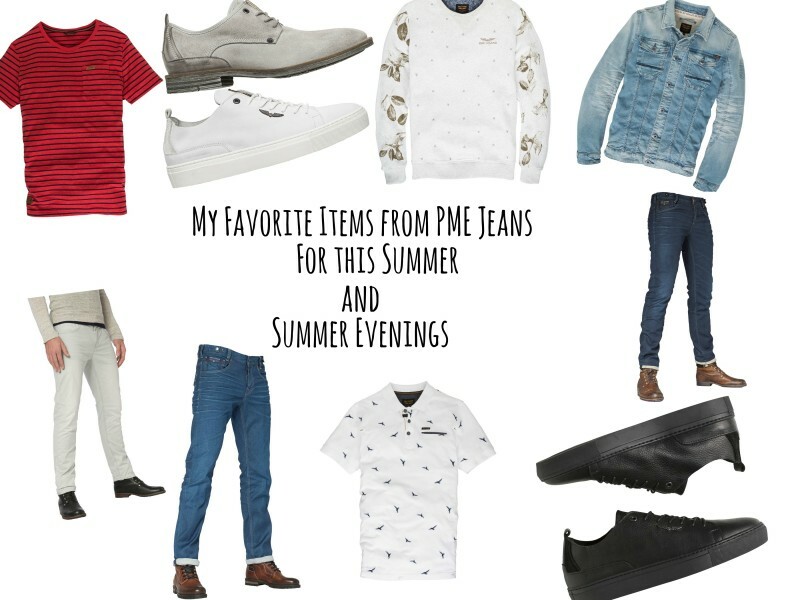 My favorite thing of the list, I can’t choose I think but if I have to, it is gonna be the jeans from Acne and the grid print shirt from Asos. Hahaha ja ik twijfel nog of ik een lange of korte wil.. of toch maar geen één!